The politician held a speech at a memorial for the 25th anniversary of a deadly 1993 arson attack on a Turkish family residing in Germany. The head of UK counter-terrorism policing, Mark Rowley, warned about the growth of the extreme right-wing terrorism in the United Kingdom in his keynote speech at the Policy Exchange think tank. Since the start of the refugee crisis, anti-Muslim sentiments in Europe have been on a continual rise, with far-right groups warning against Islamization and demanding that migrants return to their home countries. 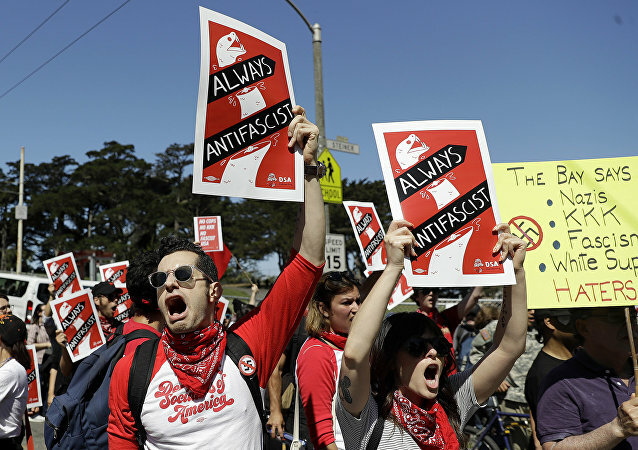 Right-wing rallies scheduled to be held on Saturday in San Francisco and Berkeley have been canceled following sustained popular outcry from residents and elected officials. 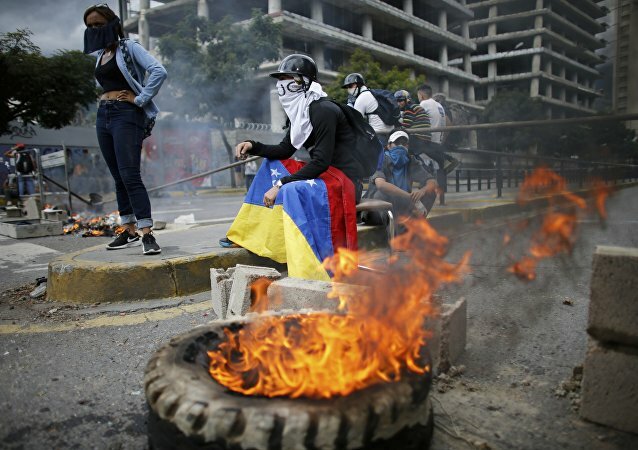 An armed right-wing opposition group in Venezuela attempted to carry out an attack on a military base on Monday that was thwarted by the government: the latest attempt by elements who oppose President Nicolas Maduro to destabilize the country following the recent constituent assembly vote in July 30, supporters of the country’s government say. 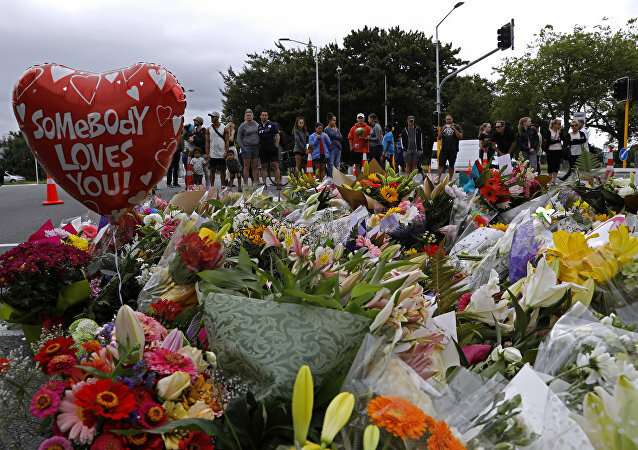 Right-wing extremism increasingly attracts attention in the Western media. The EU countries are now facing a new kind of terrorism, arising from the attempts of far-right groups to "get revenge" for terror attacks committed by Daesh, Al-Qaeda and other Islamist organizations. 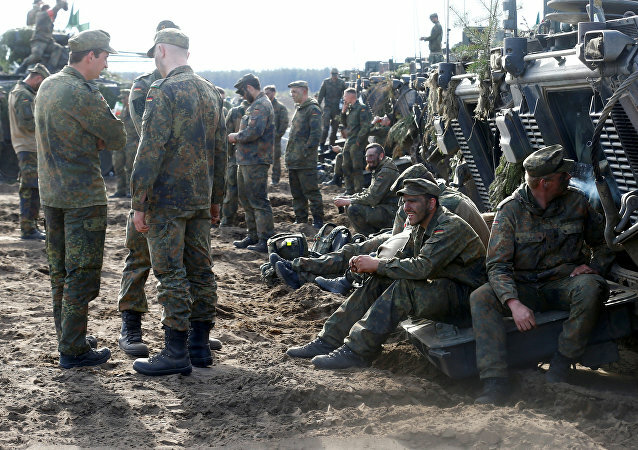 Over 2,500 cases of right-wing extremism were reported to Germany's military authorities since compulsory military service ended six years ago, the Rheinische Post reports. 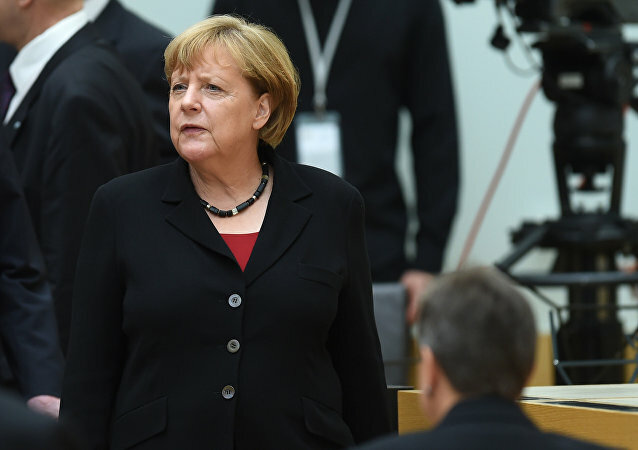 A German magazine noted for its highbrow tone and accuracy was forced to apologize after misreporting a court ruling on the far-right neo-Nazi National Democratic Party (NPD) with some taking to social media suggesting Kremlin involvement. 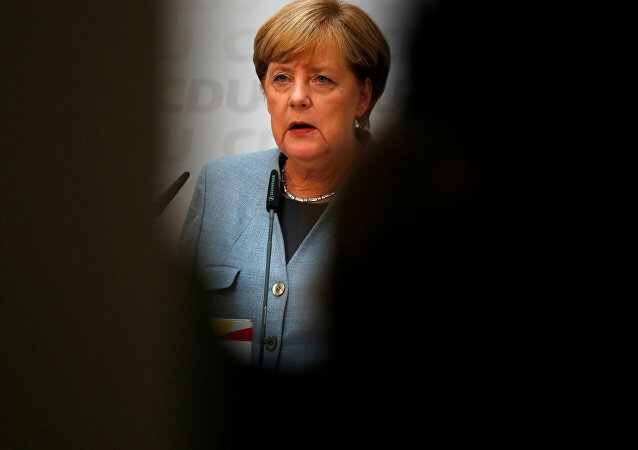 German Chancellor Angela Merkel is facing an uphill struggle as she campaigns for the regional elections in September, with some regions showing one in four intending to vote for right-wing, nationalist parties, including Alternative for Germany (AfD). 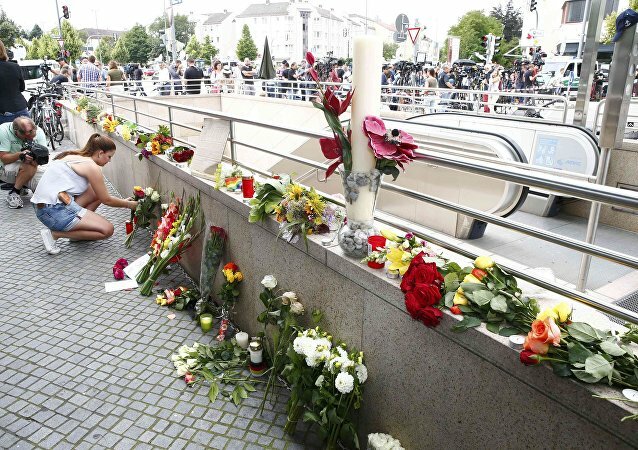 Germany is facing the danger of a rise in the nationalist, right-wing terrorism as reaction to the recent Islamist attacks across Europe, German political expert Alexander Rahr told MIA Rossiya Segodnya. 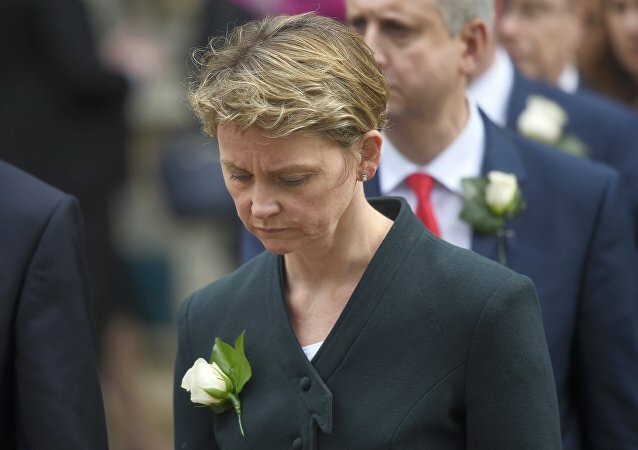 Less than a week after UK Labour MP Jo Cox was shot dead by a right-wing British nationalist, another Labour MP - Yvette Cooper - has received death threats against her children and grandchildren.